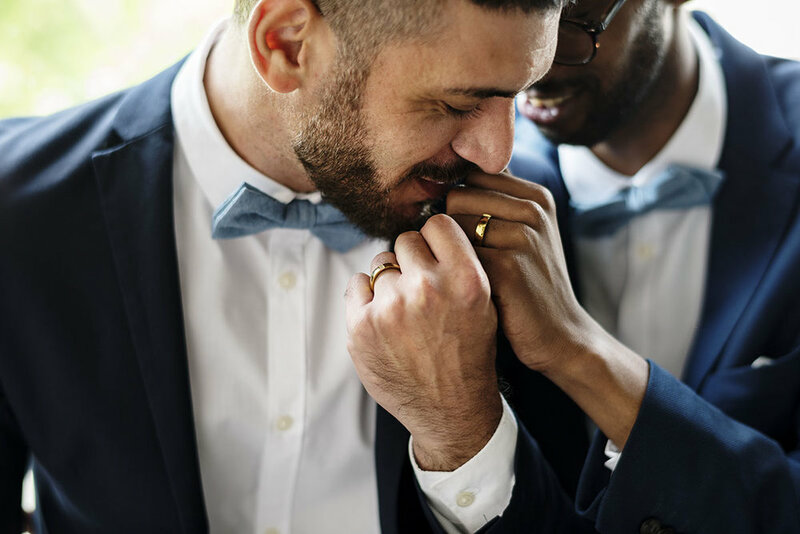 The Intimate wedding ceremony package is for you and up to 15 guests, and will take place at the Westin's Ocean Front Lawn. The Classic wedding ceremony package is for you and 16 or more guests at the Westin's stunning Ocean Front Lawn. All enhancements, decor and vendor bookings must be contracted through Bliss. We will be happy to assist you with custom features for your fabulous wedding!